These cars have built up a reputation for giving trouble because some people in the Motor Trade say they are ‘bad news’ My findings are different with these cars, but they do need more time spending on the initial setting up over a carburetor V8. Once they have been set up properly they are a very reliable unit. I hope the V8 owner agrees after reading this. Listing some of my experiences with this system will no doubt help my business competitors, but hopefully it will also help the owner of the V8 fuel injection cars which is the main consideration and also perhaps improve the fuel injection ‘image’. 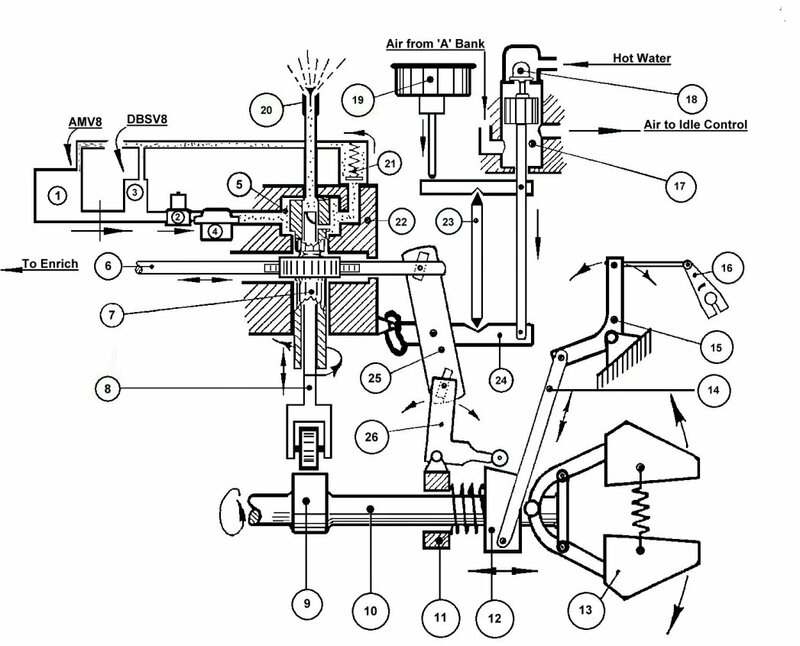 Figure 1 shows the diagrammatic layout of the fuel injection system. Most of the settings and adjustments to the linkages are done on a test bench and should be left alone. I shall refer to Figure 1 later in these notes.